I read to live. I read for life. A celebration of reading and an exploration of the way that specific books can help guide us through our daily lives. “A beautiful, powerful, warm, funny, awe-inspiring odyssey. An absolutely astonishing gift to all of us who have spent our lives loving books. 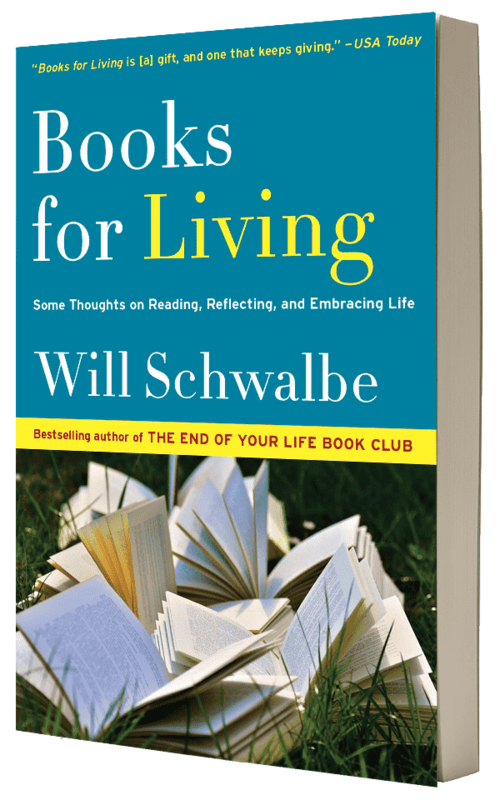 ​Subscribe to the new podcast about how books change us.